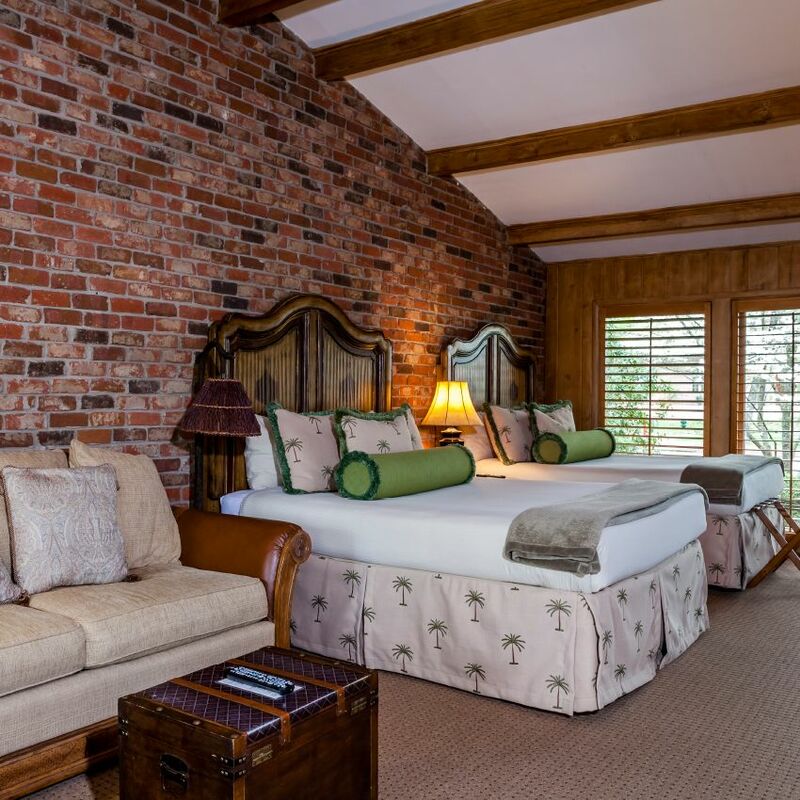 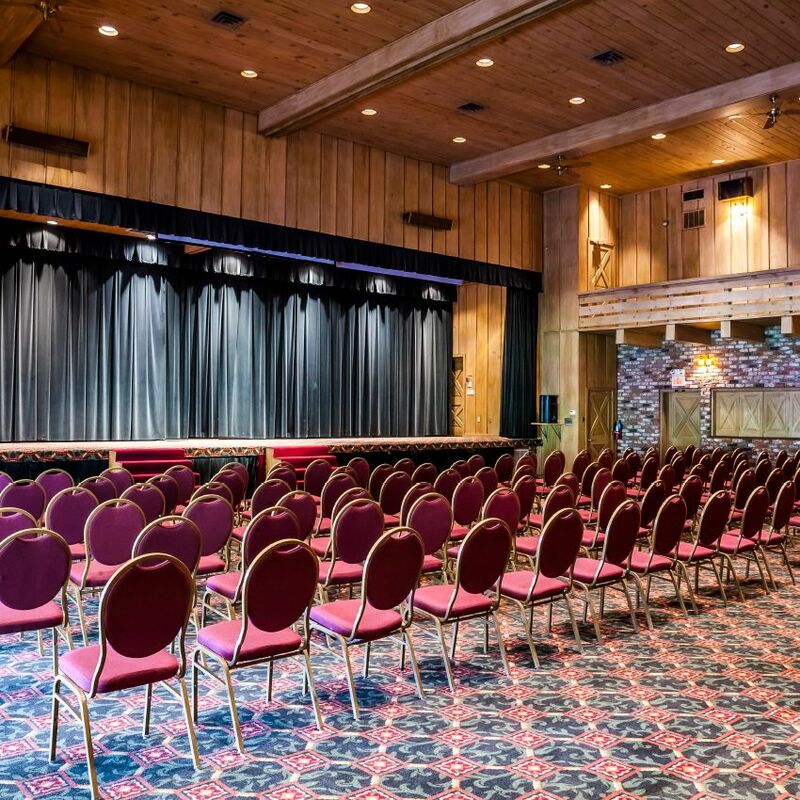 Just minutes from both historic downtown Southern Pines and the Village of Pinehurst, Pine Needles Lodge & Golf Club is the perfect golf retreat. 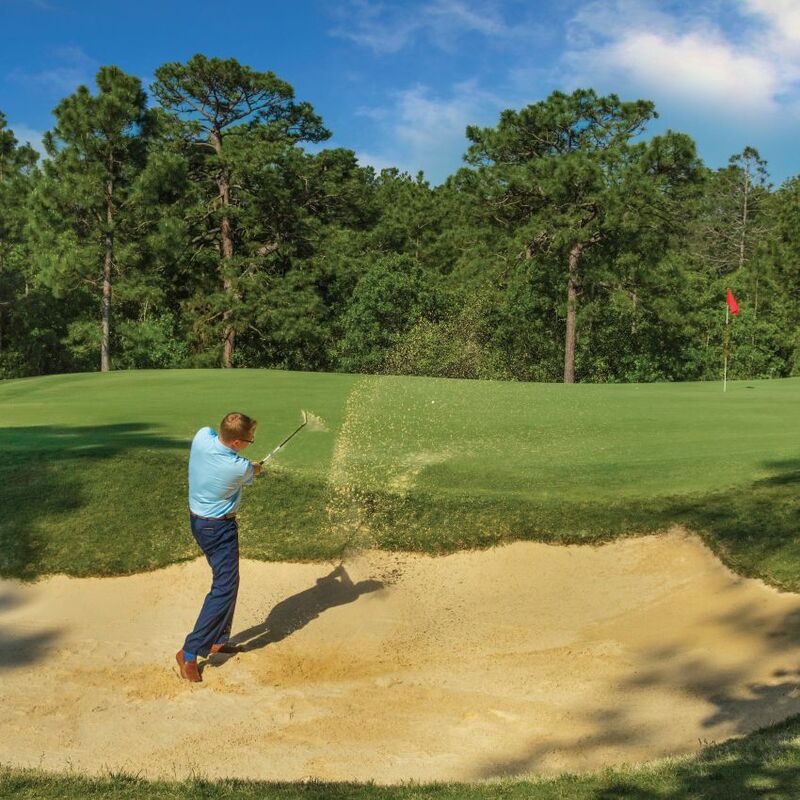 Known for its superior golf instruction, cozy ambiance and immaculate Donald Ross course, Pine Needles lives up to its reputation as a sanctuary of excellence. 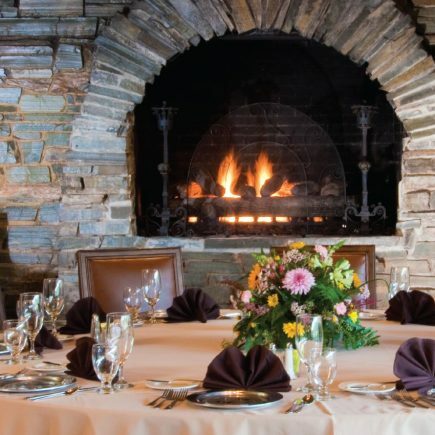 Stop by the In-The-Rough Lounge for a post-round sandwich, or experience nightly menus with seasonal selections at The Crest Dining Room, both overlooking the golf course.